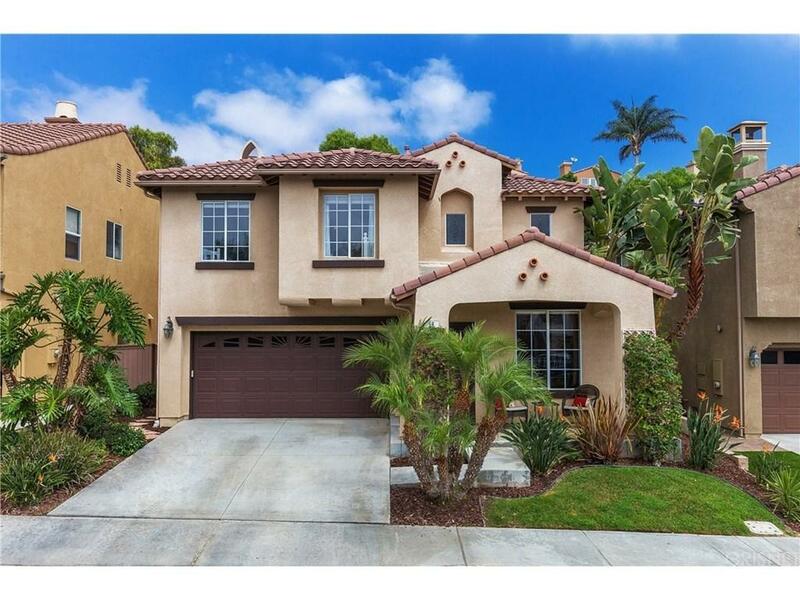 Prime location, Views and Privacy - Beautiful remodel in the Villa Pacifica Community of San Clemente. 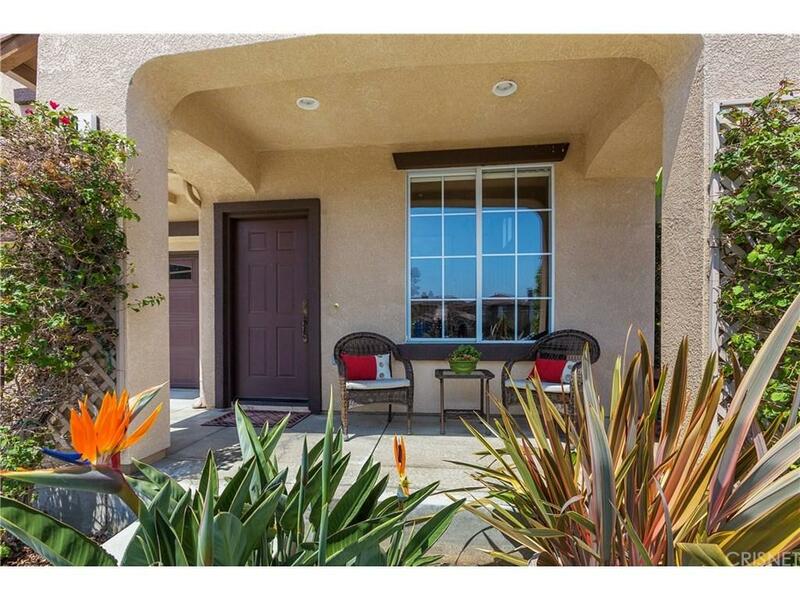 Turnkey, model perfect 3 bedroom with Open Loft (easily converts into 4th bedroom). Open concept floor plan with vaulted ceilings, designer lighting and fresh neutral toned paints. Expanded kitchen features BRAND NEW STAINLESS APPLIANCES, Tumbled Marble counter tops and Center Island. 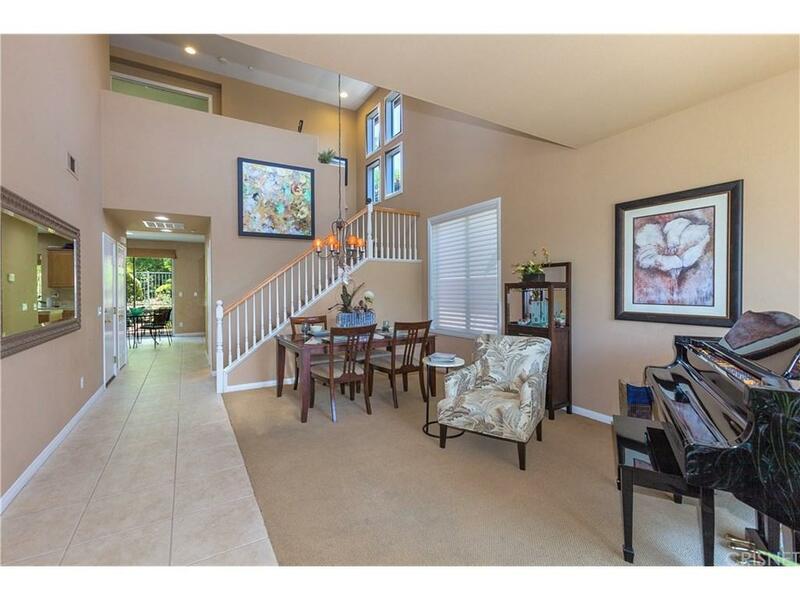 Spacious family room boasts travertine fireplace and Media Niche. 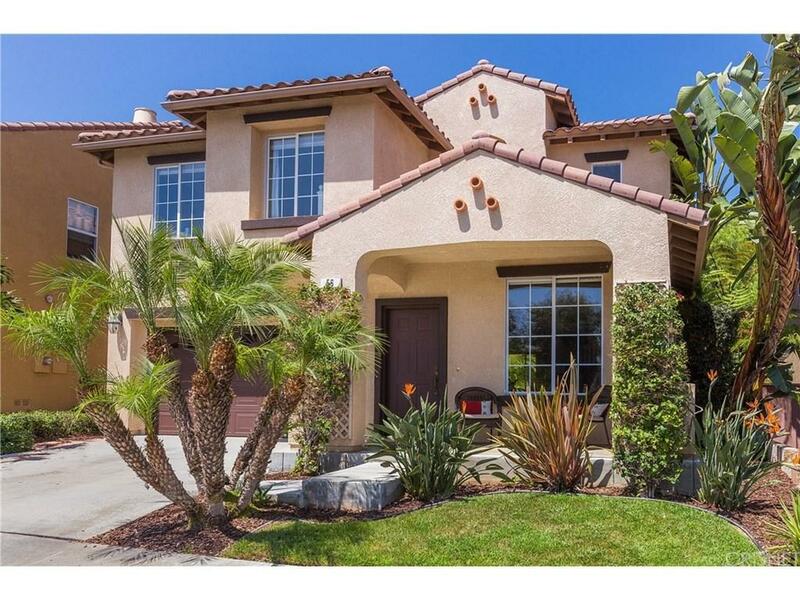 Slider opens to the private back yard with stamped concrete and tropical landscaping. Upstairs is the Expansive Master Suite with unobstructed views of the lush hillside. The Master bathroom has soaking tub and separate shower, dual sink vanity, Tumbled Marble counter tops, travertine flooring and huge walk in closet. Upstairs Open loft is currently used as media room. Secondary bedrooms are of generous size. Upstairs hallway bathroom has dual sink vanity with designer hardware. Garage is complete with built in cabinetry, workbench and epoxy coated flooring. Conveniently located with Direct access to shopping center, coffee shops, dining, award winning schools, parks, running and bike trails, public transportation. NO MELLO ROOS! Sold by Nonmember Agentdefault BRE#01249431 of Nonmember Officedefault. Listing provided courtesy of Polly Bernardino DRE#01249431 of Realty Executives.